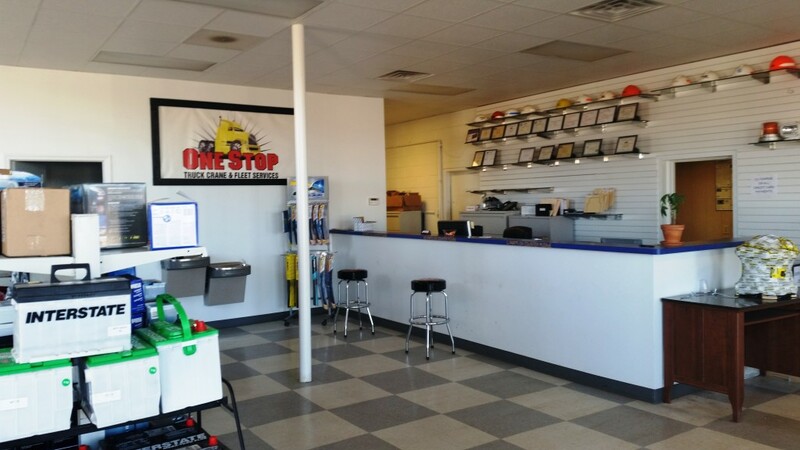 Now Hiring- Truck Mechanic Job-Diesel Mechanic Job in Orion, Mi. Now Hiring Truck Mechanics. Please send us your resume or call our shop! 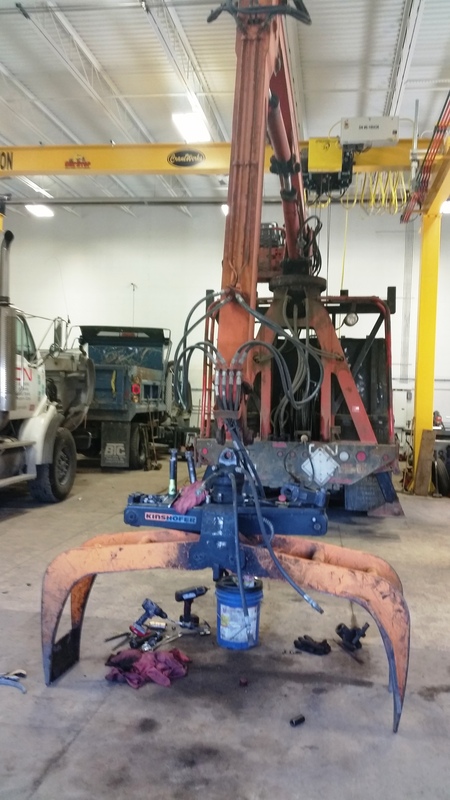 Heavy Truck Mechanic Job in Orion, Mi. 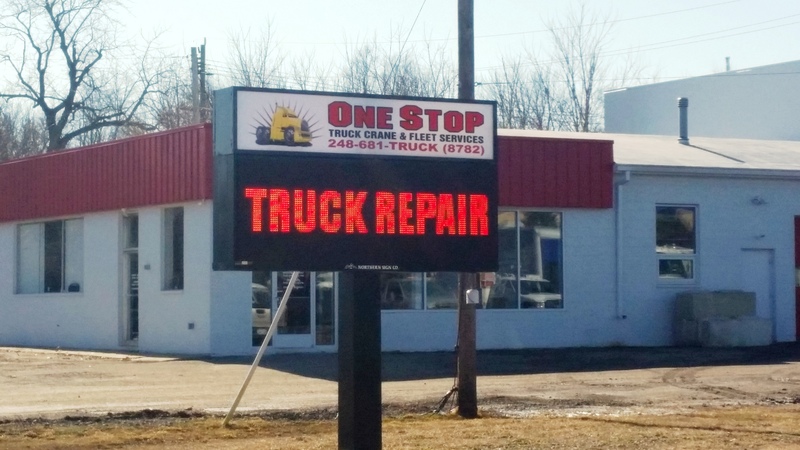 Now Available Truck mechanic jobs in Michigan at a growing truck repair shop in Orion, Michigan, One Stop Truck Repair. 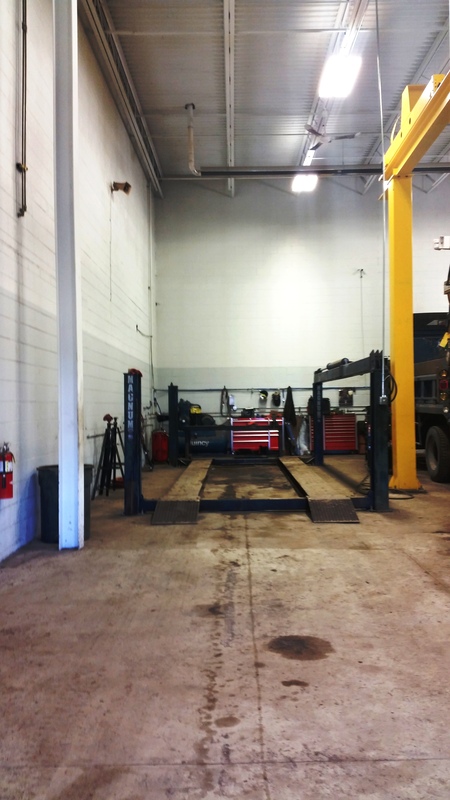 There are currently 2 open positions for Truck Mechanic Jobs in Michigan. We are looking for certified truck mechanics with their own hand tools and experience. These heavy truck Mechanic jobs in Mi are available for immediate full time work. 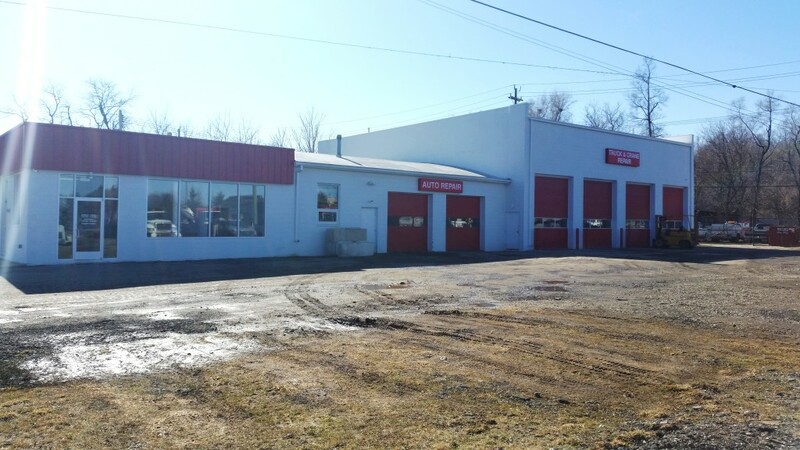 If you are qualified for the diesel mechanic job in Orion, Michigan please send us your resume or call the shop and talk to Greg to apply. We will consider all that apply for the Truck Mechanic Job in Michigan. Hiring Diesel Technicians. Hiring heavy truck mechanics. Hiring Truck Mechanics. 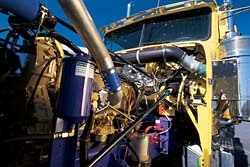 Diesel Mechanic Jobs, Heavy Truck Mechanic Jobs. Full time employment at a Great Place to work. If You Are Qualified and Interested In Working For a Growing Truck Repair Shop- Please Submit Your Resume!